Building YOUR world on the web. For you... with you. Let Ed Web Services help you accomplish your goals. 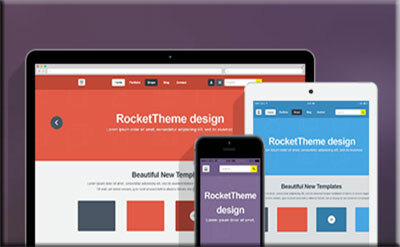 Visually rich website design with seamlessly integrated interactive and animated elements. All sites are mobile ready. Integrating Social Media with your website to meet your goals. Domain Name Service. Web Hosting. Web Design. Social Media Management. E- Commerce, Branded Email. Your own custom tailored website just for your business or organization. 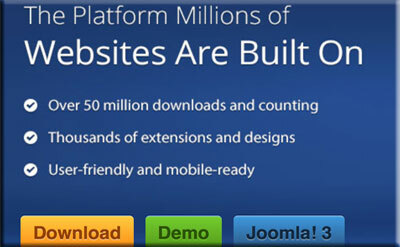 Websites are custom designed to meet your needs. From small simple sites to get you a presence on the web to full e-commerce solutions. Web hosting is included in all site packages. Our web hosting servers are ENERGY STAR certified, located in New York's Tech Valley Region. They have TURBO SSD disk systems, with 24+ CPU cores per server, and Gigabit network speeds - for blazing fast performance to host your web sites. This is where it all begins! Register your own .com, .org or .whatever. Domain name registration is included in all website packages. 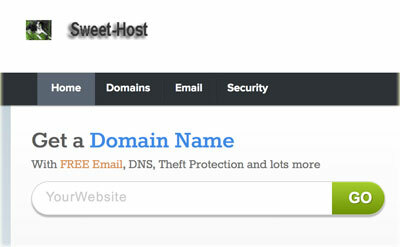 Ed Web Services owns and operates Sweet-Host.com for Domain Name registration. Sign Up to get your website now! © Ed Web Services. All Rights Reserved.